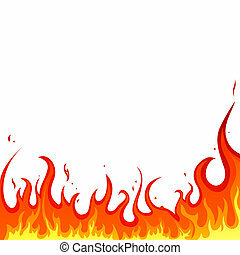 Flaming fire banner. 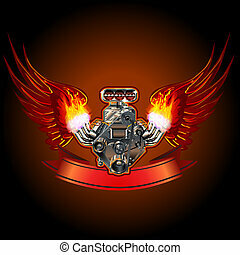 Five spot color illustration on black background with space left open for your information. 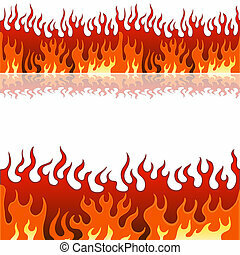 the vector format is easy to edit and separate. 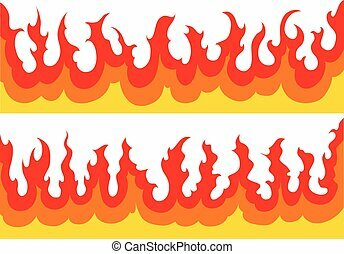 An image of a set of flame fire banner borders. 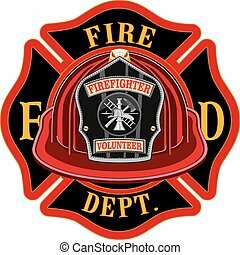 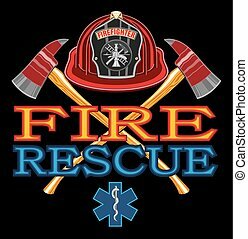 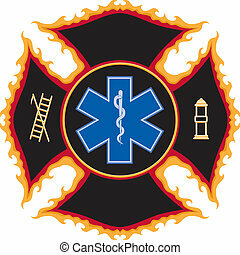 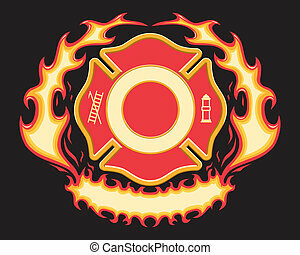 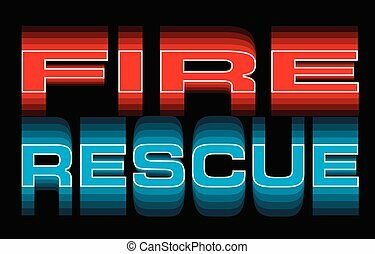 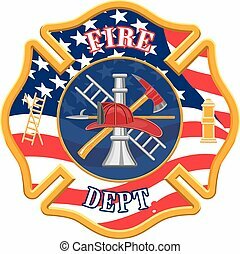 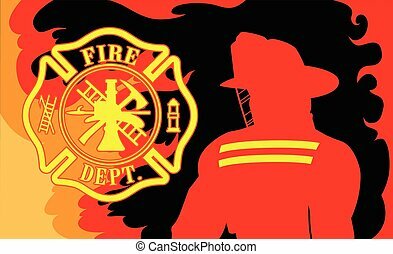 Illustration of a flaming fire and rescue maltese cross symbol The six color vector format can be easily edited or separated for print or screen print. 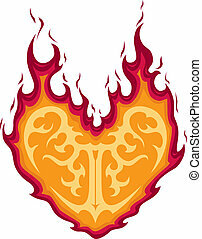 Each major element in the vector format is on a separate layer for your convenience. 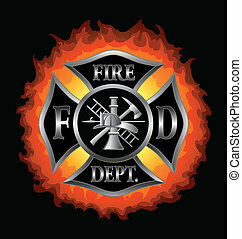 Vector format is six spot colors on black background with spaces left open for your information. 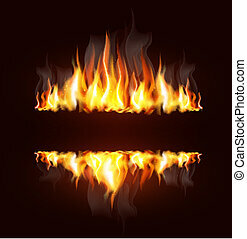 Design elements are layered for easy editing and separating. 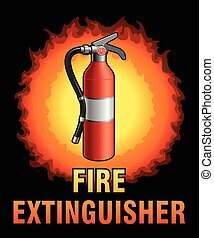 Fire Extinguisher is an illustration of a fire extinguisher used in emergencies to put out small fires. 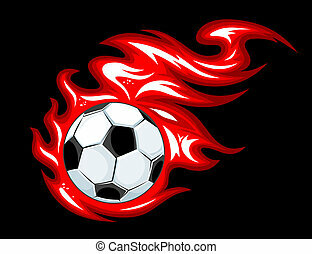 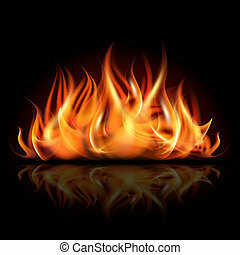 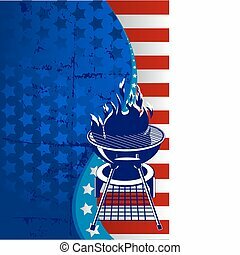 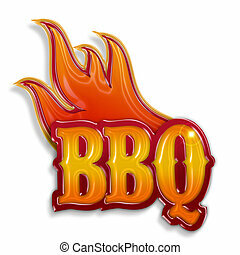 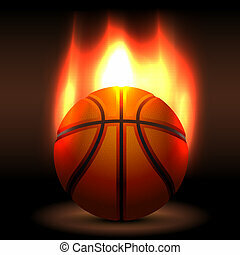 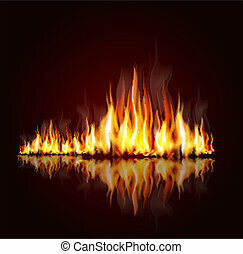 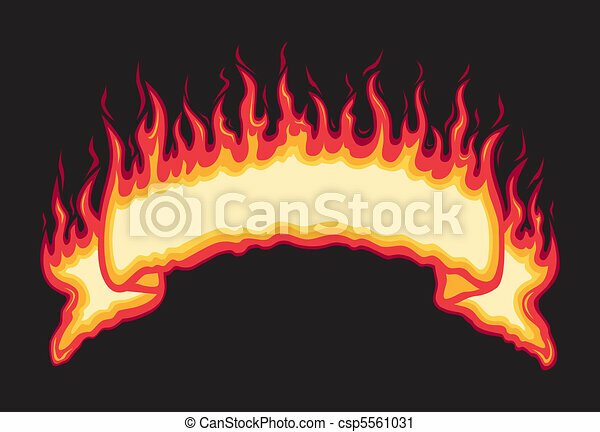 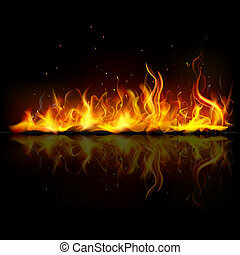 Fire-Flames Graphic is an illustration of two fire graphics with licking flames. 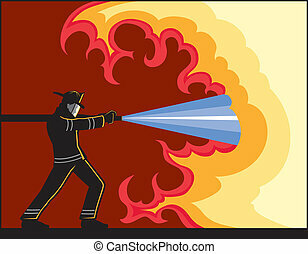 Illustration of Fire Fighter fighting fire. 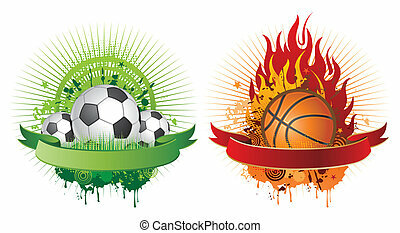 The vector format can be easily edited or separated for print or screen print. 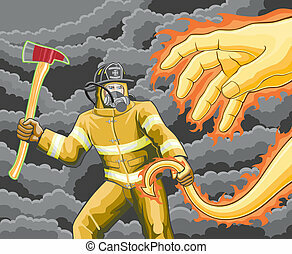 Illustration of a firefighter fighting a demon made of fire. 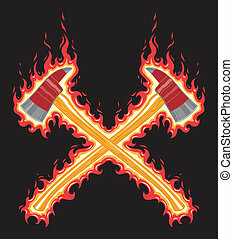 Illustration of flaming firefighter axes. 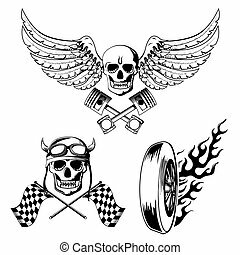 The seven color vector art can be easily edited or separated for print or screen print. 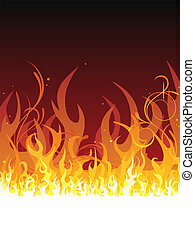 Each major element is on a separate layer for your convenience.